YPC teaches all aspects of theater from voice coaching to wardrobe ironing in an effort to truly prepare kids to work professionally and stretch themselves creatively. To founder Jacie Knight, YPC is not just about stage experience, but also what sets artists up to be on stage in the first place. Proudly boasting alumni like comedian Nick Swardson and actor Josh Hartnett, Youth Performance Company (YPC) has been preparing young artists to work in theater since 1989. 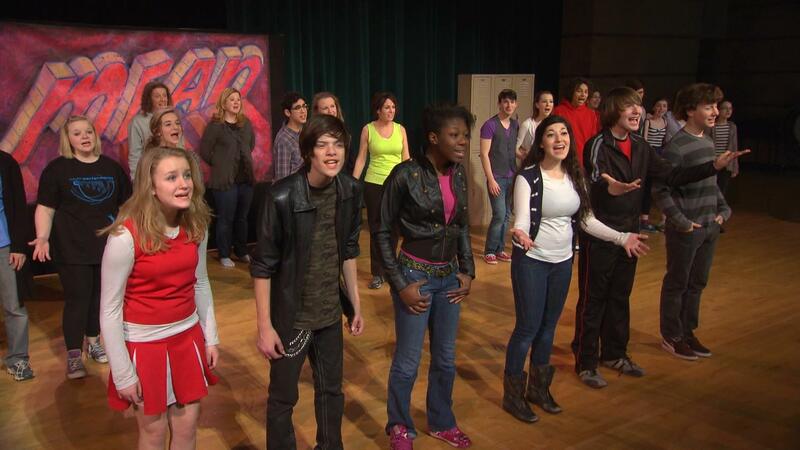 YPC performs original works, Broadway shows and literary adaptations in schools and community centers. YPC teaches all aspects of theater from voice coaching to wardrobe ironing in an effort to truly prepare kids to work professionally and stretch themselves creatively. To founder Jacie Knight, YPC is not just about stage experience, but also what sets artists up to be on stage in the first place. Jacie Knight of Youth Performance Company teaches all aspects of theater.